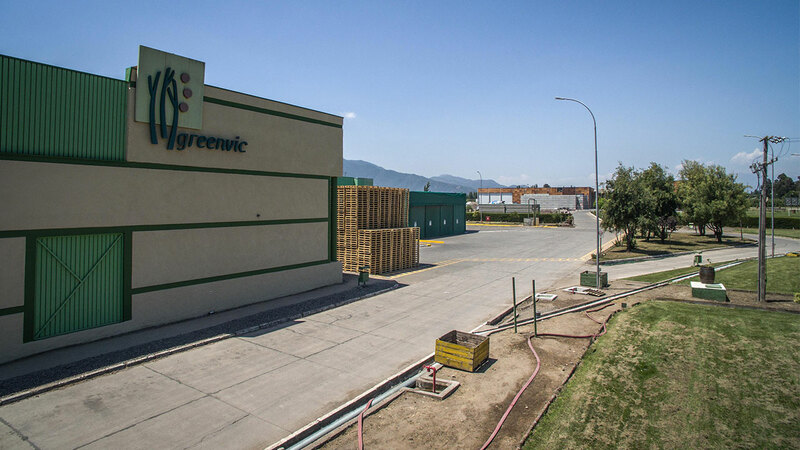 Greenvic has 6 facilities throughout Chile and one field in Ica, Perú. 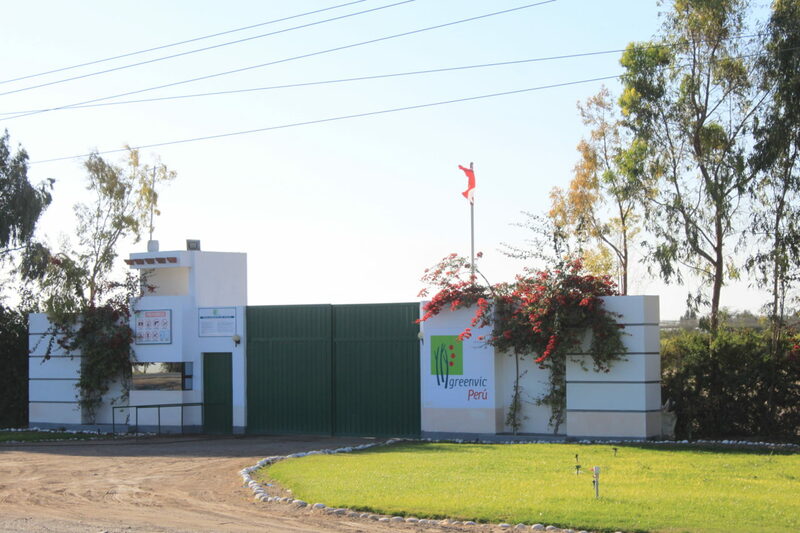 Each of them has an advanced and quality infrastructure to produce and export the best organic fruit. Find out more about these fields. 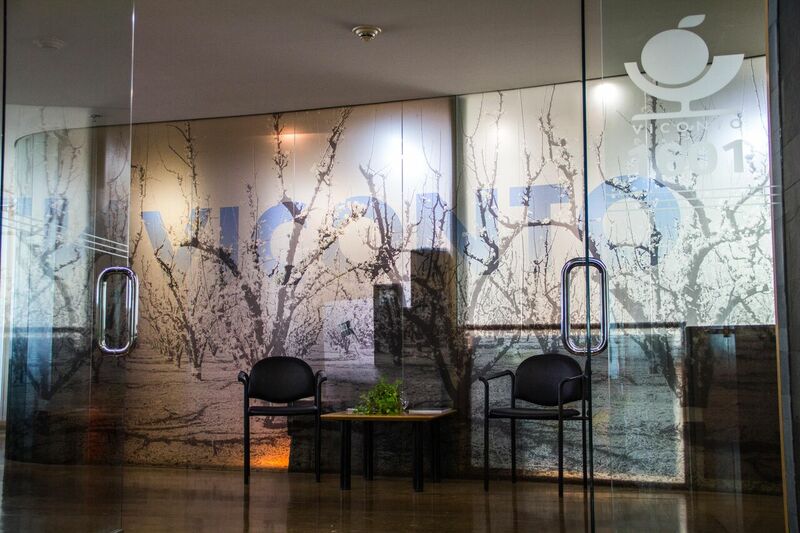 Greenvic’s headquarter is located in Apoquindo 4775, office 1601, Las Condes, Santiago. 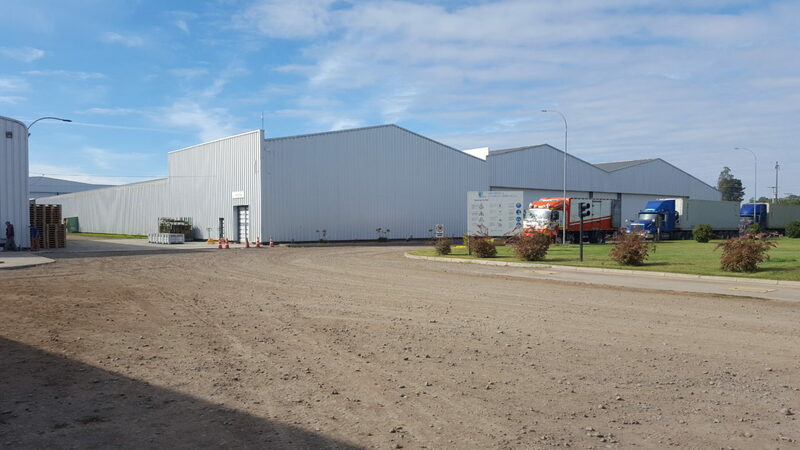 Located in the banks of the Maipo River is our facility dedicated to stone fruits, walnuts and kiwi packing. Located in the area of San Fernando, Libertador General Bernardo O´Higgins Region. 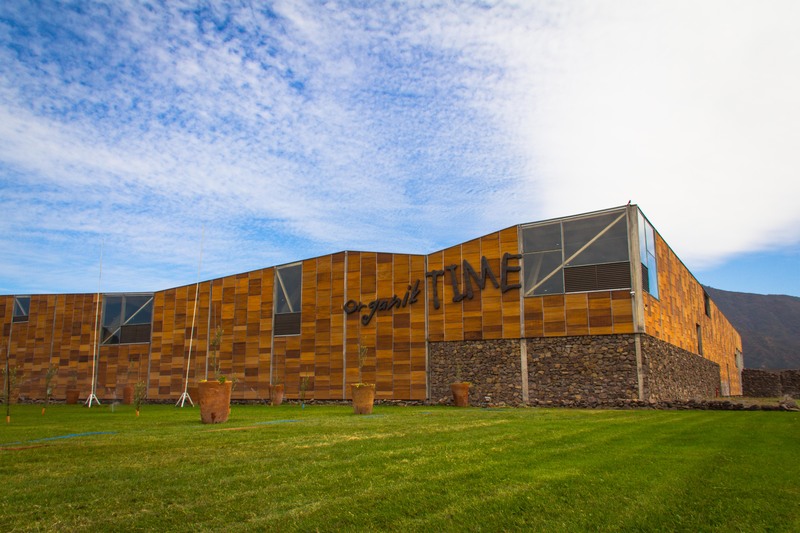 Here we work with materials produced in a handcrafted manner and with a unique design from the architect Martín Hurtado, which resembles the Noah’s ark. We produce organic apples and plums. Route I -50, Km. 17, Placilla, San Fernando, Chile. Also located in San Fernando. Here we work with the production of conventional fruit such as cherry, blueberries, grapes, pears and apples. Route I – 50, Km. 17, Placilla, San Fernando, Chile. 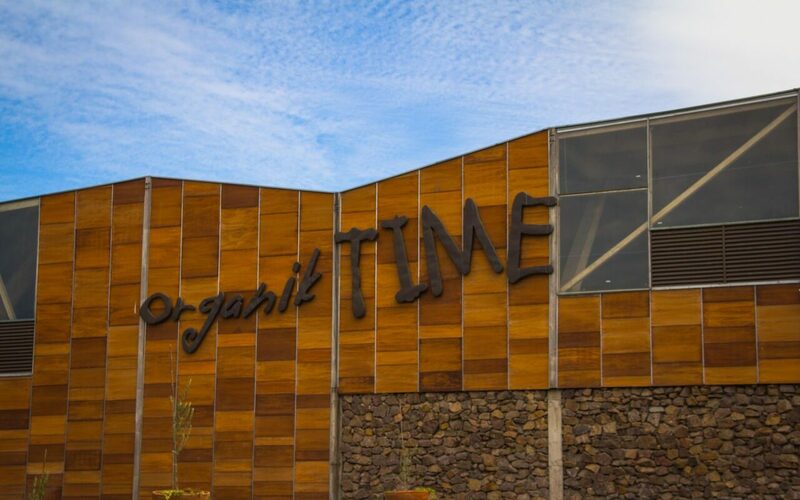 This packing is located in the Bio Bio Region, ideal area for the production of organic apples and blueberries. 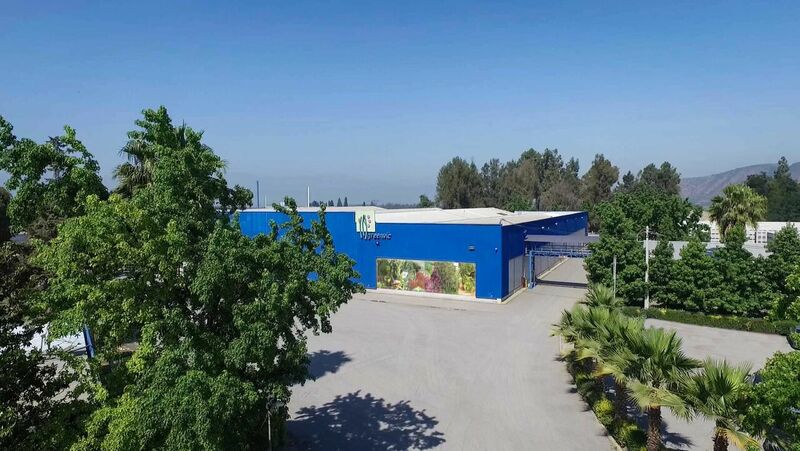 At Ica, Perú, we have Greenvic Perú SAC, where we produce grapes of the highest quality, being recognized our brand in the markets of China and USA. The Southern Pan-American Highway Km 270, Guadalupe – Ica.